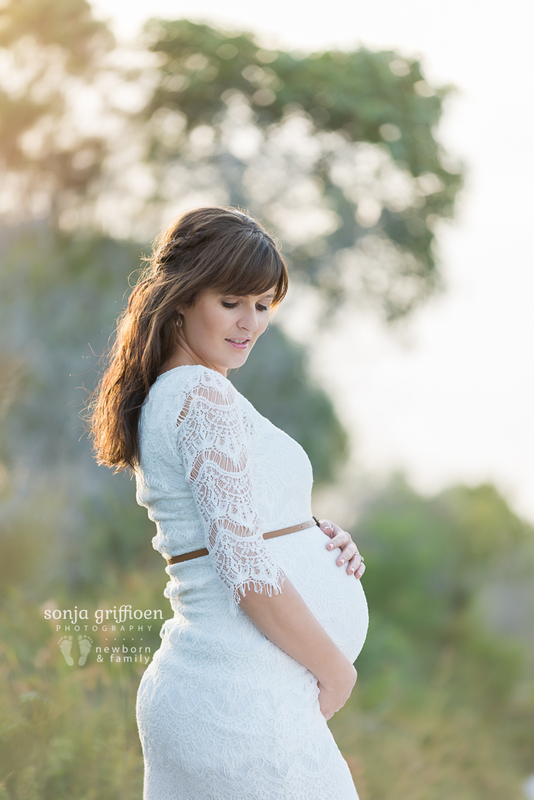 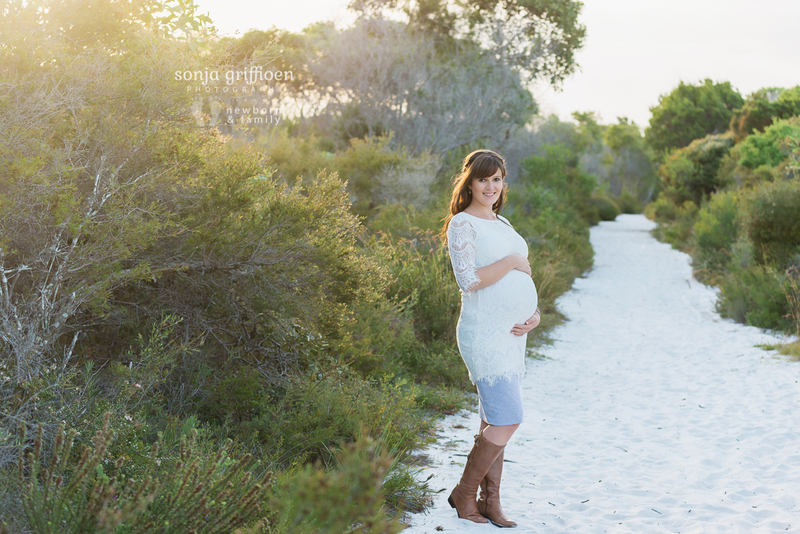 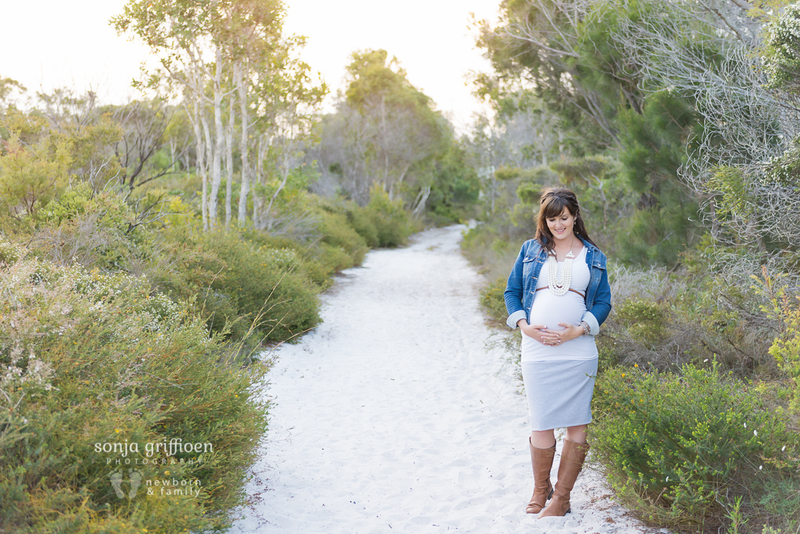 Annamaria’s maternity session is one that is just so special to me – the four of us all being from South Africa (my husband joined in as my amazing assistant), and this beautiful location that reminded us of home, with good laughs and the beautiful colours and textures in Annamaria’s dress and the scene around us. 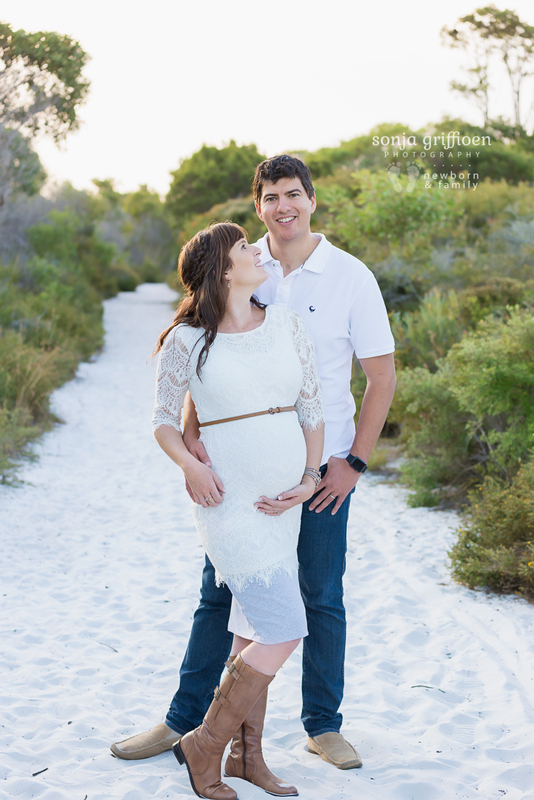 I am so excited for their journey with their little Jean-Luc and to see what the future holds for them as a family. 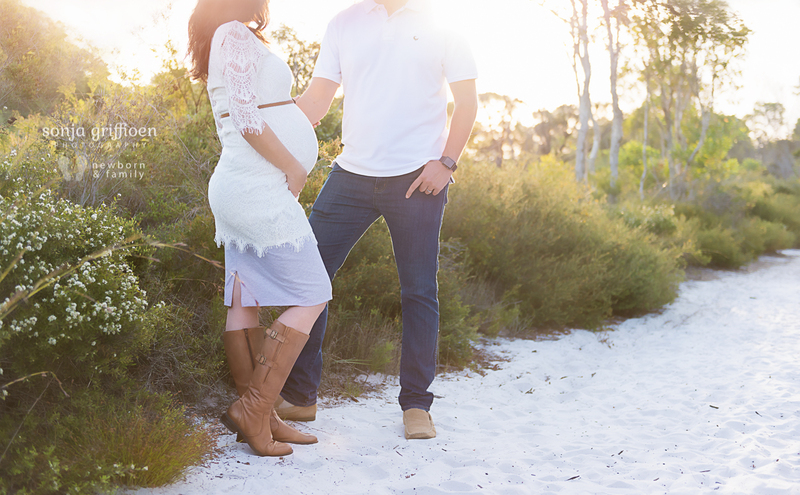 Annamaria and Grant, I hope you cherish these memories forever and it always takes you back to the wonder and awe of this time awaiting your beautiful boy to arrive. 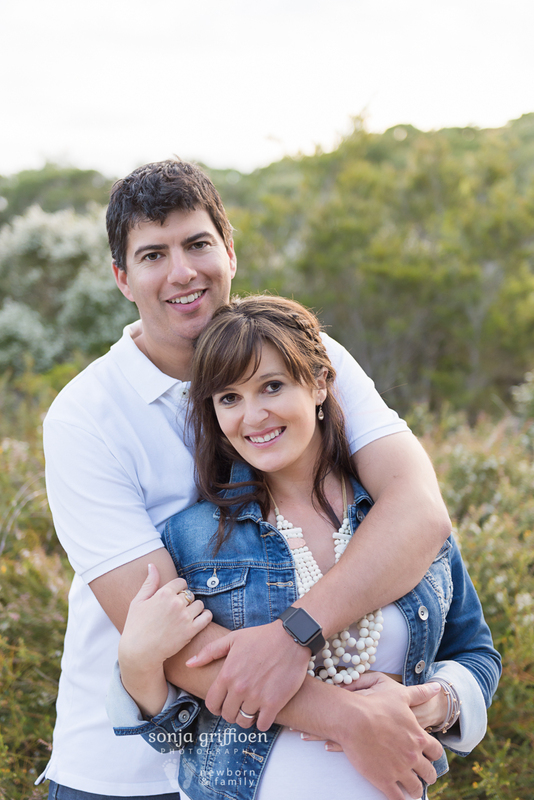 It has been a true honour meeting and photographing you guys.